CAWI (Computer Assisted Web Interviewing) – A cross between CATI and Online surveys. Using our dedicated call centers, with highly trained interviewers to interact with the respondent, and completing the survey using our online platform, to provide real time insight. Programmed using CfMC/Survox WebSurvent, CAWI surveys allow for personal interaction of the interviewer and respondent and is perfect for online surveys that require open end responses that need clarification, that you normally wouldn't get from a self administered online survey. 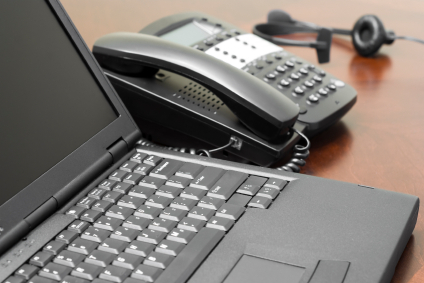 Contact us to learn more about how we can execute your next online telephone survey.